Next week is Railway Safety week in Canada and the US. We should all be familiar with Operation Lifesaver and their hard work at keeping the public and railway workers aware of the dangers around our railways. 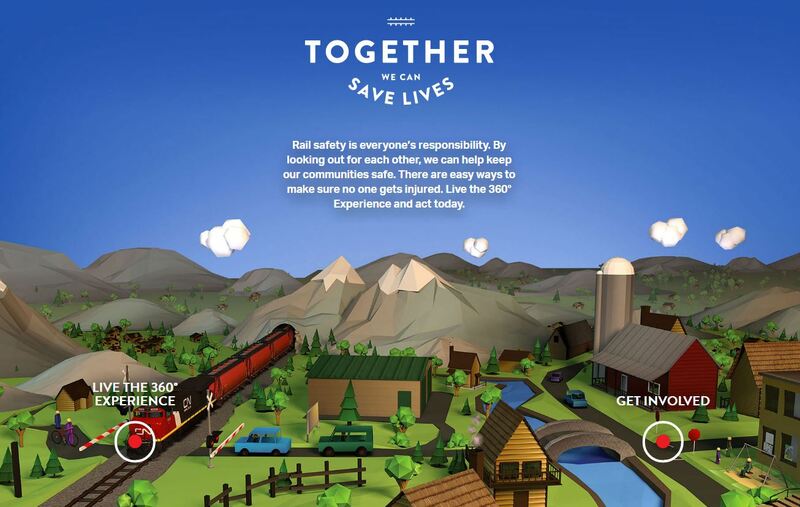 This year a Railway Safety poster has been printed with Operation Lifesaver and CN. A copy of the Poster can be DOWNLOADED HERE.